Comment: gutter came loose in a recent wind storm. The gutters also need cleaning. Comment: Gutter are sagging and clogged front and back on a one story 975 sq ft home. Comment: Moving Truck backed into gutter. Green Hills Roofing Company, LLC. 272 Unionville Indian Trail Rd. Nashville Gutter Cleaning & Repair Services are rated 4.71 out of 5 based on 864 reviews of 24 pros. 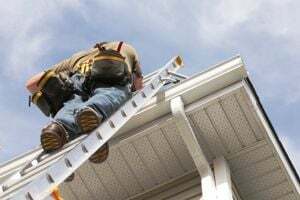 Not Looking for Gutters Contractors in Nashville, TN?